The financial crisis of a decade ago was triggered by skullduggery by banks with their mortgage securitization businesses. One after effect of the crisis is that non-bank companies have taken over a larger share of the residential and commercial mortgage markets. Many of these non-bank mortgage companies are organized as real estate investment trusts (REITs). As a result, the finance REITs group are dividend paying stocks with attractive, high yields. Finance REITs are divided into two distinct camps: residential mortgage REITs and commercial mortgage REITs. There are significant differences in the business models of the two camps. The residential REITs typically own mortgage backed securities (MBS) which are backed by federal agencies like Ginnie Mae and Freddie Mac. The portfolios of these REITs have low yields, so the companies use leverage of 5 to 7 times equity to boost earnings and the dividend yields. The high leverage turns residential MBS REITs into time bombs that can blow up investor values when interest rates move rapidly in either direction. I think these REITs are dangerous for individual investors. Commercial mortgage REITs are a different story. 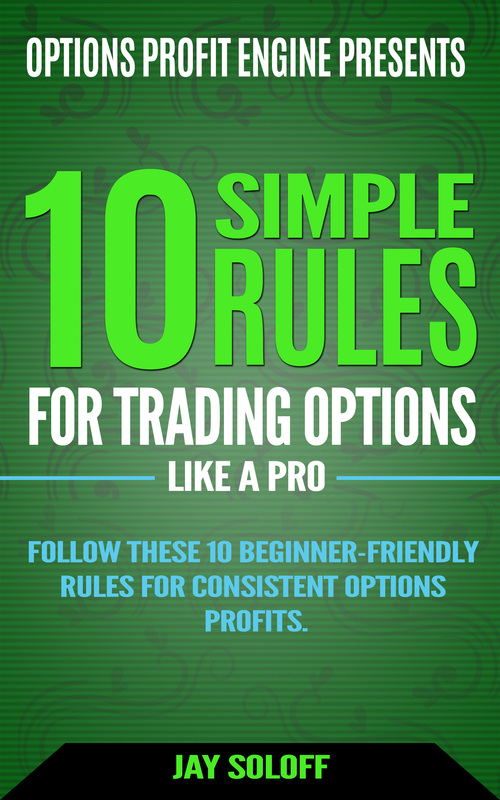 These companies typically originate loans for their own portfolios, use moderate amounts of leverage, and the commercial mortgage they issue are adjustable rate, reducing interest rate risks. In general, the commercial mortgage REITs are much more conservatively managed than their 8% plus or minus yields would indicate. The small group of commercial finance REITs have since the financial crisis proven to be great dividend paying companies that have business models which can function in a period of changing interest rates. Since these companies typically issue adjustable rate commercial mortgages, they are beneficiaries of higher interest rates. Here are three commercial mortgage REITs that you can add to your brokerage account and then collect high-yield dividend payments with few worries about the underlying companies. 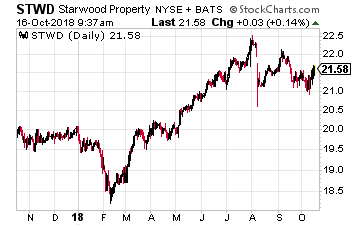 Starwood Property Trust, Inc. (NYSE: STWD) is the oldest and with a $5.7 billion market cap, the largest of the commercial lending REITs. Starwood launched with an August 2009 IPO, which was soon after the financial crisis took down a large portion of the commercial mortgage lending capacity. Currently the company owns total assets worth $15.0 billion, commercial mortgages account for $7.0 billion of the assets with a conservative 62% loan to value. In recent years, Starwood Property Trust has acquired one of the largest commercial mortgage servicing companies, which generates additional fee income. Additional investments have been made in commercial property ownership. These are properties that generate long-term, bond-like returns. The latest acquisition, yet to close, was to buy the GE Project Finance book of adjustable rate loans. Cash flow per share continues to grow, but STWD has not increased its dividend since the start of 2014. Management has indicated it will keep the dividend level until it is forced to grow by the REIT payout rules. View STWD shares as a stock with a very well covered 9% dividend yield without much prospect for dividend growth. In Fall 2013, The Blackstone Group (NYSE: BX), repurposed Blackstone Mortgage Trust (NYSE: BXMT) to be a pure play commercial mortgage lender. This $3.8 billion market cap REIT has an $13 billion loan portfolio with a 63% LTV. The portfolio is basically 100% adjustable rate and company literature notes that net income per share will increase by $0.25 per year with every 1.0% increase in LIBOR. With referrals from its sponsor BX, this REIT has dramatically grown the loan portfolio over the last five years. The dividend has grown also, going from $0.45 per shar at the end of 2013, to the most recent $0.62 per share. BXMT is more aggressive than STWD with the use of leverage, which is apparent by the portfolio sizes in relation to market cap. The company grew its loan portfolio by 15% in the first half of 2018. It has been two years since the dividend was increased. 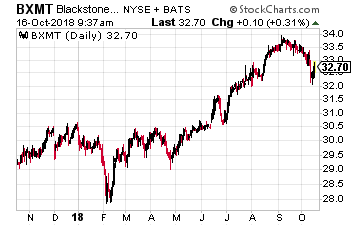 Based on recent quarterly results and the growth in the portfolio, I expect the Blackstone to soon again increase the quarterly dividend. The shares currently yield 7.8%. 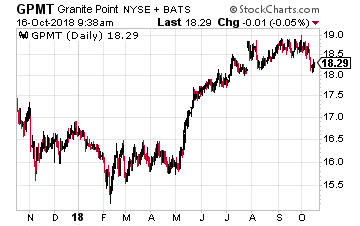 Granite Point Mortgage Trust Inc. (NYSE: GPMT) is a $800 million market cap REIT that launched with a June 2017 IPO. As of the 2018 second quarter, the company had a 3.0 billion loan portfolio with a 65% LTV. At the time of the IPO, the company had a portfolio of approximately $1.8 billion from Two Harbors Investment Corp. (NYSE: TWO) in exchange for approximately 33.1 million shares of Granite Point common stock. Granite Point is externally managed and advised by Pine River Capital Management LP, which is a global asset management firm with institutional capabilities in managing new ventures, risk management, compliance and reporting, extensive long-term relationships in the financial community and established fixed-income, mortgage and real estate investment experience. Over 97% of the loan portfolio has floating interest rates. The company states that each 1% increase in LIBOR will add $0.18 per share in annual net income. The dividend has been increased by 5% for each of the previous two quarters. The stock currently yields an attractive 9.2%.